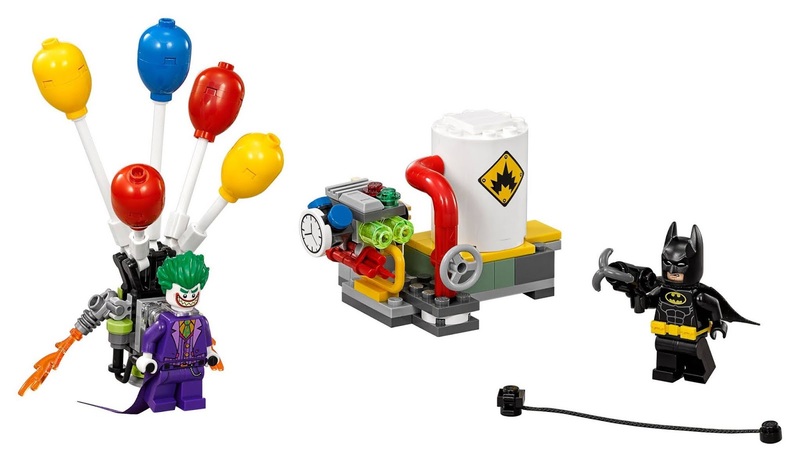 come with a power plant and a joker’s balloon backpack. 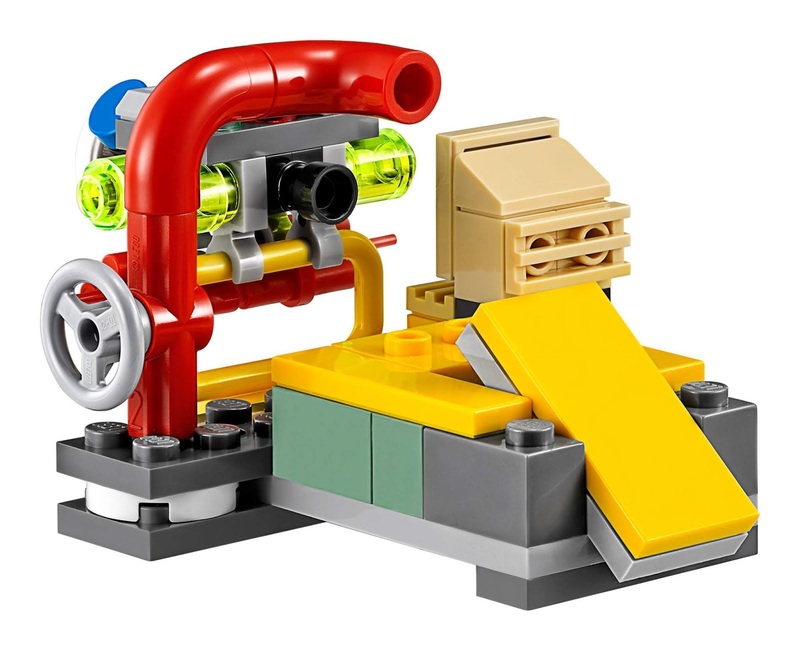 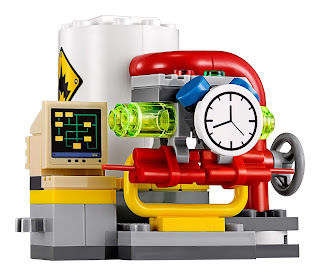 the power plant has an explodable silo, pipes, a computer, a pressure meter and a bomb. 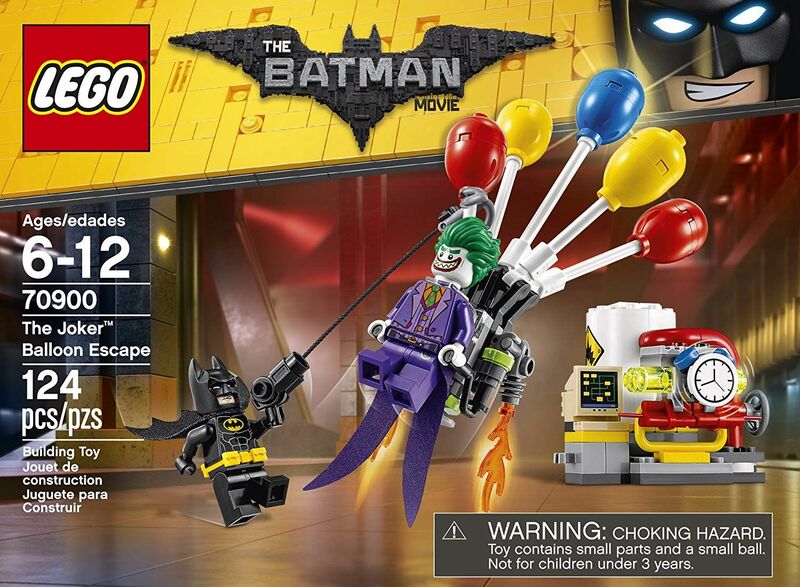 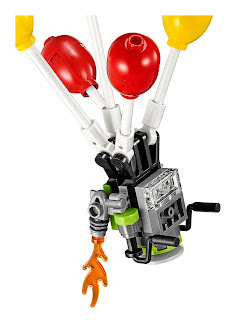 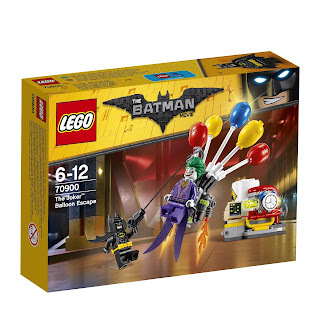 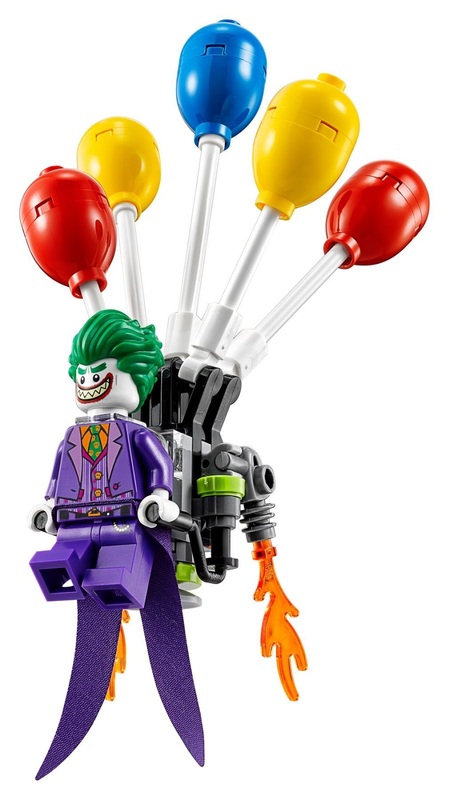 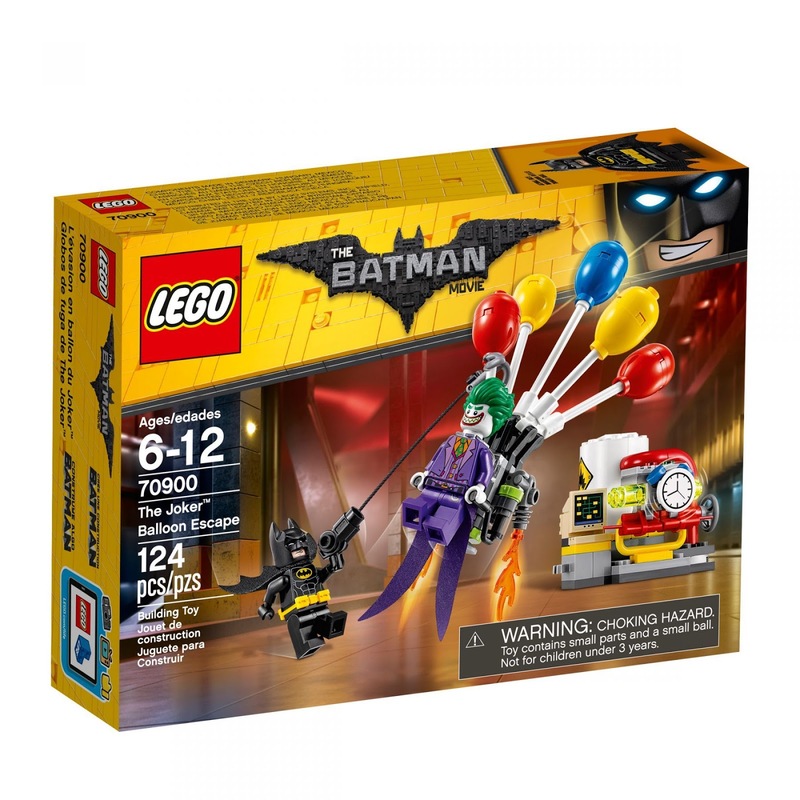 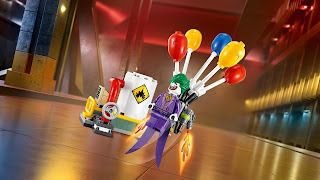 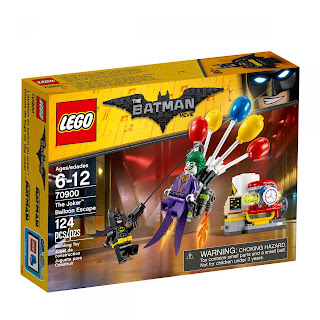 the joker’s balloon backpack has 5 balloons and 2 transparent flame elements. 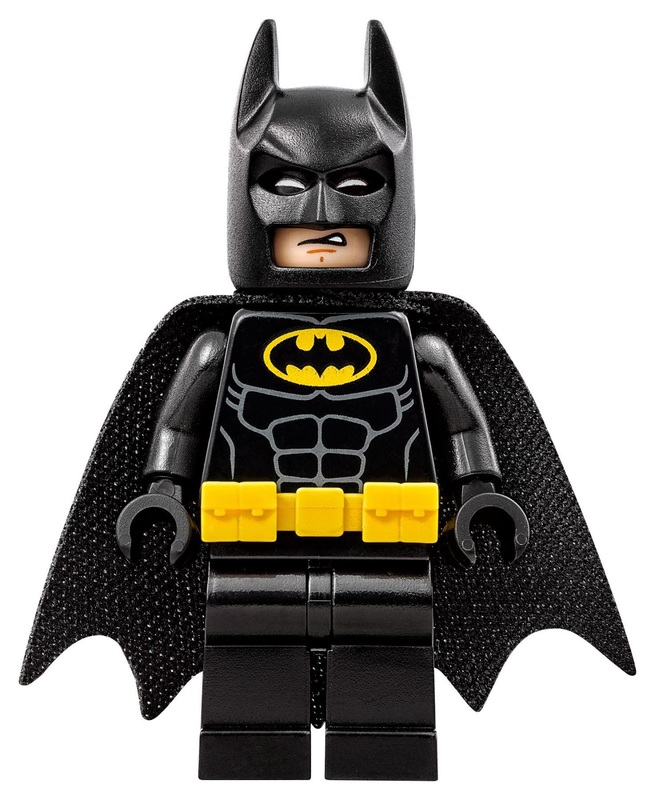 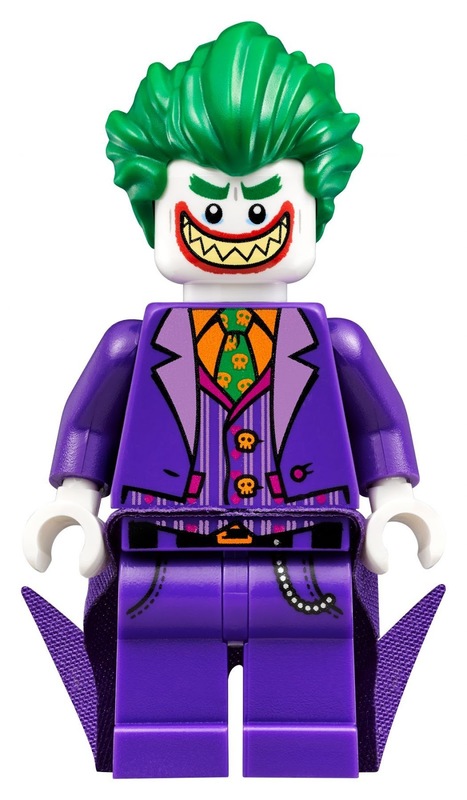 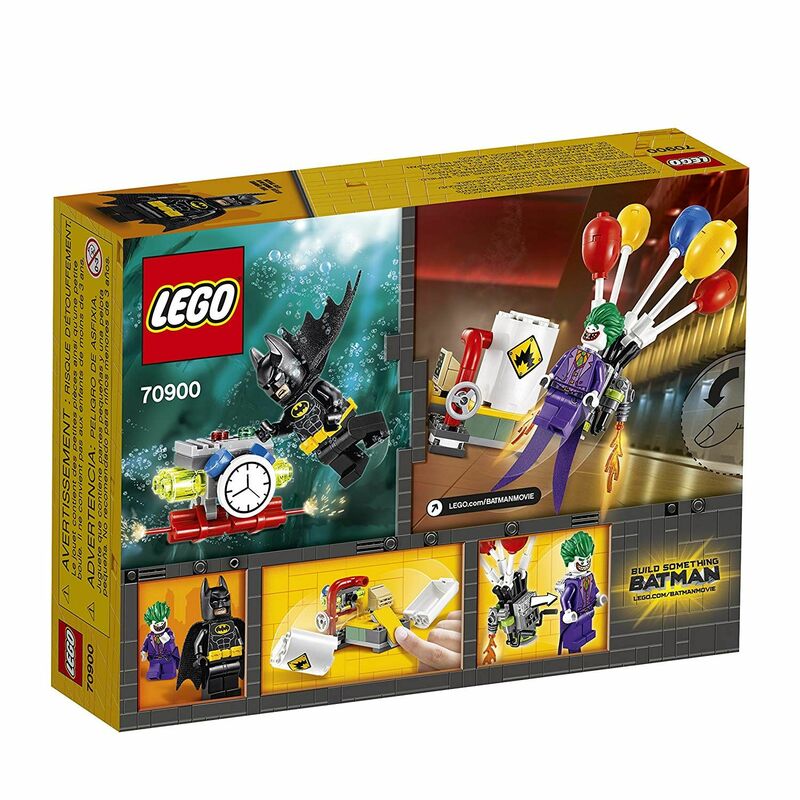 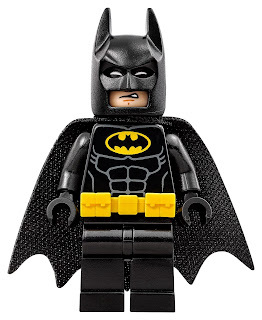 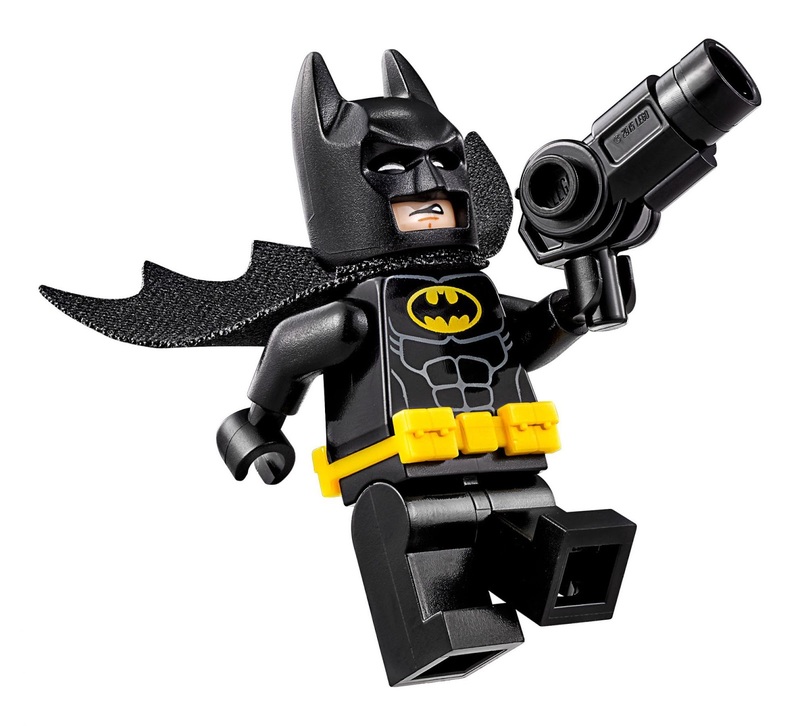 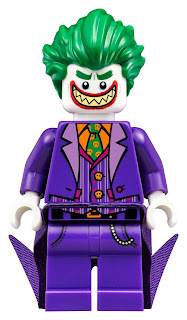 minifigs included a batman minifig and a joker minifig.